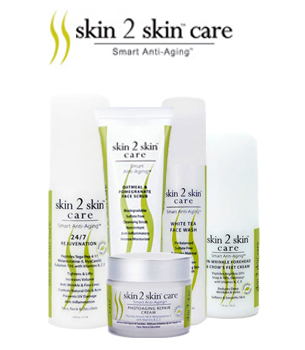 Skin 2 Skin Care products were developed by Ken Simpson, who set out to create skincare products using certified organic ingredients and essential vitamin ingredients that would effectively repair aging skin for both women and men. Skin 2 Skin Care uses natural, certified organic extracts of high concentrations and anti-aging peptides combined with Alpha Lipoic Acid to create skin care treatments that dramatically improve the texture, tone, firmness and appearance of aging skin. DrSkinSpa.com is an Authorized Retailer of Skin 2 Skin care. All Products are Guaranteed Authentic & Fresh. Skin 2 Skin care products were developed by Ken Simpson, who set out to create skincare products using natural ingredients that would effectively repair aging skin for both women and men. Skin 2 Skin Care uses natural, certified organic extracts of high concentrations and anti-aging peptides combined with Alpha Lipoic Acid to create skin care treatments that dramatically improve the texture, tone, firmness and appearance of aging skin. Skin 2 Skin care products were developed to repair, rejuvenated and increase skin’s elasticity using certified organic ingredients and essential vitamins. Skin 2 Skin Care products are produced using 100% plant life ingredients making it a safe environmental choice as well. 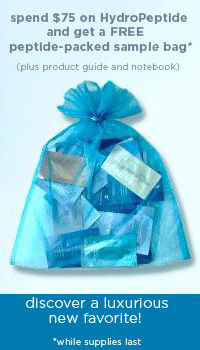 Skin 2 Skin manufactures their products using environmentally friendly practices. 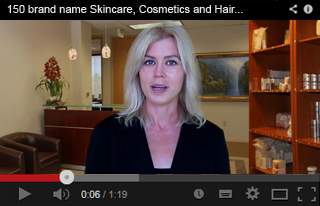 Skin 2 Skin Care produces a full line of skin care products for complete daily skin care regimens. Skin 2 Skin Care product line consists of cleansers, eye treatments, spot anti-aging creams, moisturizers and sun protection products. Skin 2 Skin care 24/7 Rejuventation is an anti-aging moisturizer that contains organic extracts and essential oils such as white tea, jasmine, green tea, pomegranate, wild chamomile and ginseng. Skin 2 Skin care 24/7 Rejuvenation moisturizer contains 1% Alpha Lipoid Acid that reversing the signs of aging and balances out the skin tone making the skin healthier and younger. The 24/7 Rejuvenation moisturizer is highly effective as it protects the skin from harmful UVA rays which lead to premature signs of aging when used on a daily basis. Skin 2 Skin care created the Un-Wrinkle Forehead & Crow’s Feet Cream for already developed deep wrinkles to repair skins firmness and smooth out wrinkles and fine lines. Skin 2 Skin Care’s Anti-Aging 101 Skin Care Set uses 3 products that work together to provide a powerful skin care regimen for anti-aging. Skin 2 Skin care continues to develop natural skincare products for advanced anti-aging skin care treatments and sun protection.